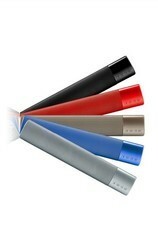 Our organization is indulged in offering Mobile Phone Speaker to our clients. These speakers are widely appreciated by our clients for their excellent attributes such as perfect sound system, low maintenance, easy to carry nature and durable standards. These are available at affordable prices. Our reputed entity is engaged in supplying Portable Speaker. 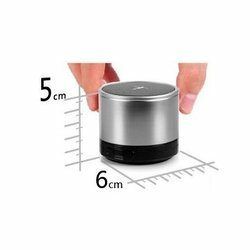 We are engaged in offering Mobile Speaker. With Bluetooth® technology, you can use your phone or tablet to stream your music wireless. Take your Mobile Boombox everywhere you go, then pair it with your friends’ phones and let them add their music to the mix. Switching between devices is as easy as pressing pause on one and pressing play on another.